This is part of a series of shoemaking workshops. 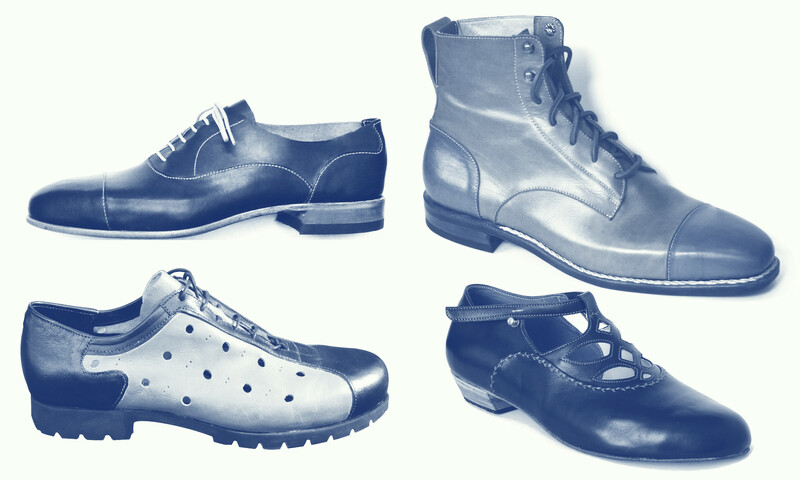 Take all the workshops and learn how to make shoes from start to finish, or just the one(s) that interest you. An essential part of making shoes is making the upper. Learn to cut and sew shoe uppers. Building on the skills learned in the Shoe Design and Pattern Making workshop, we transfer those patterns to leather and assemble the uppers. You will learn how cut and sew leather, finish edges, manage seams and determine order of assembly for a fully lined shoe upper. 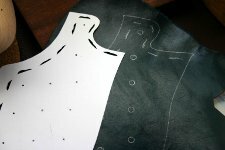 Traditionally the cutting and sewing (clicking and closing) were performed by different people, here we do it all! You will receive confirmation when you have successfully registered. If you do not receive confirmation by email or have problems with the registration form, please contact me.